Saturday, March 16th everyone is Irish! Come on down to 390 and listen to the house & pop green sounds of DJ Bing. Guinness beer specials all night! DJ eeeeeKK is Back for all the Power T & Bs in town! 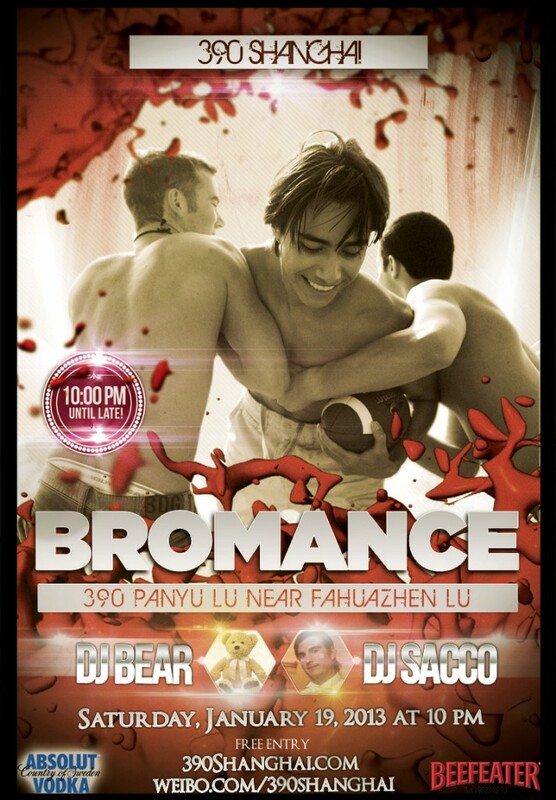 Moon by HUNT is Shanghai’s Hottest LGBT Thurdsay Party! 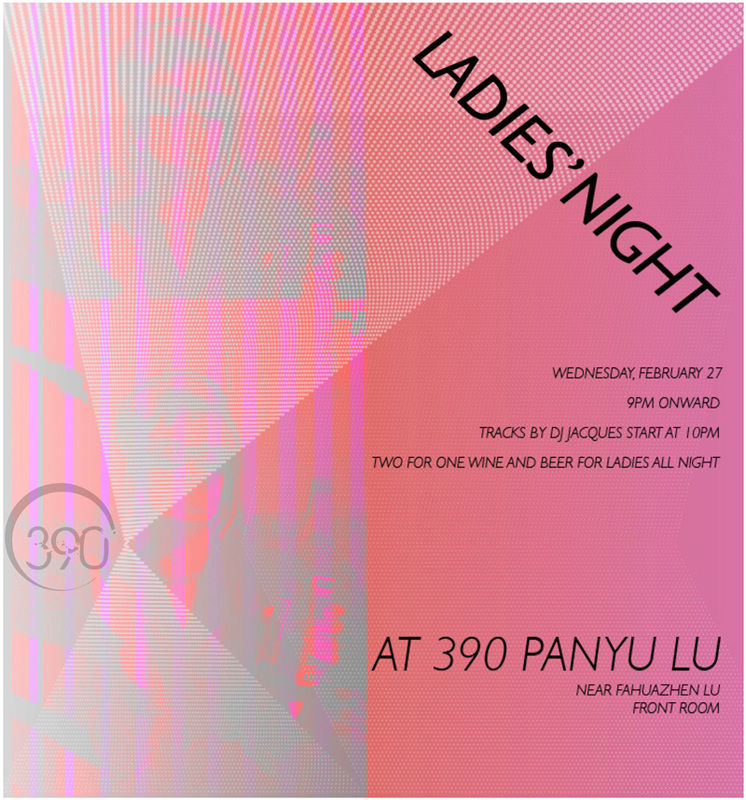 390 Panyu Lu has it all for you! Ladies Night is Back, Wed Feb 27th! Buy One Get One Free Wine & Beer All Night! DJ Jacques Spinning Sweet Music! 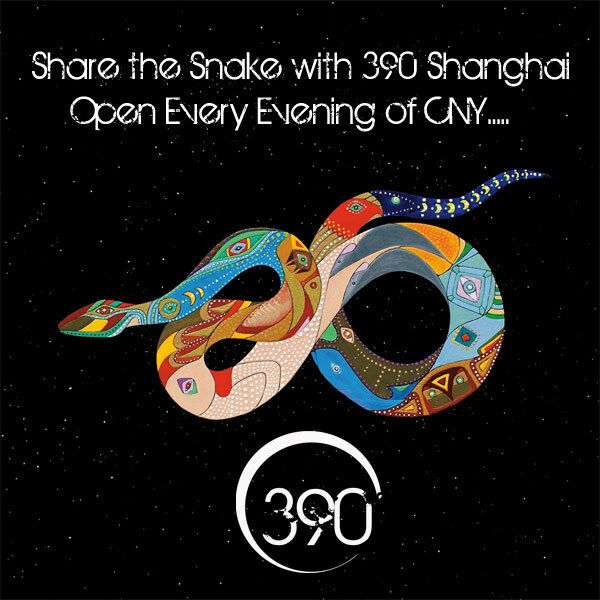 Share the Snake with 390! 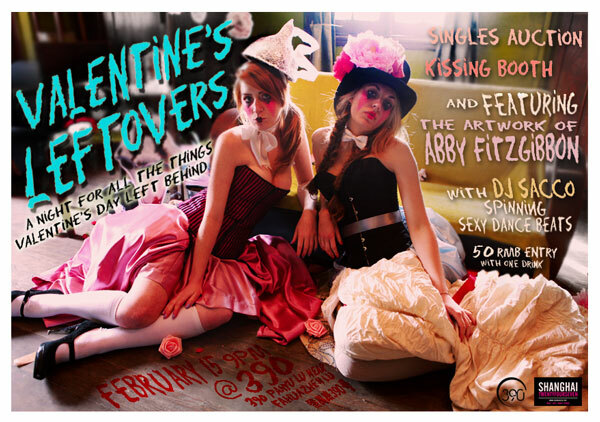 Valentine’s Leftovers is a photo series from Abby Fitzgibbon for everyone left behind on love. The party includes a kissing booth and singles auction! 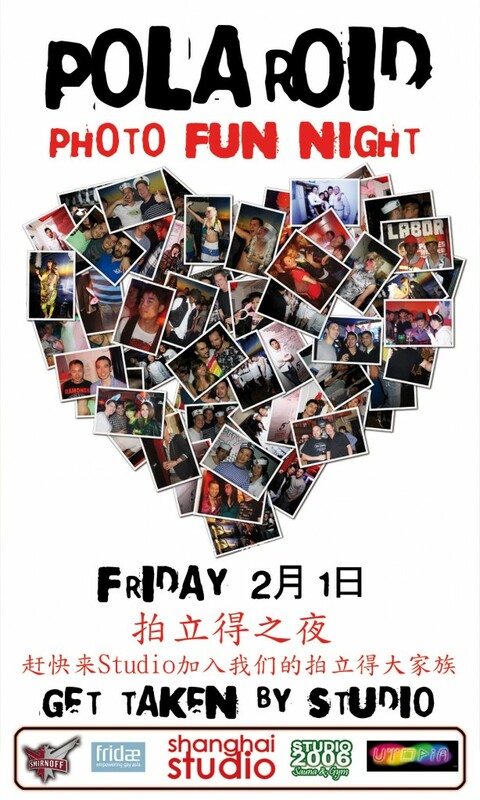 Valentine’s Day Party by HUNT – Feb 14th! Celebrate the day of lovers with Moon by HUNT. 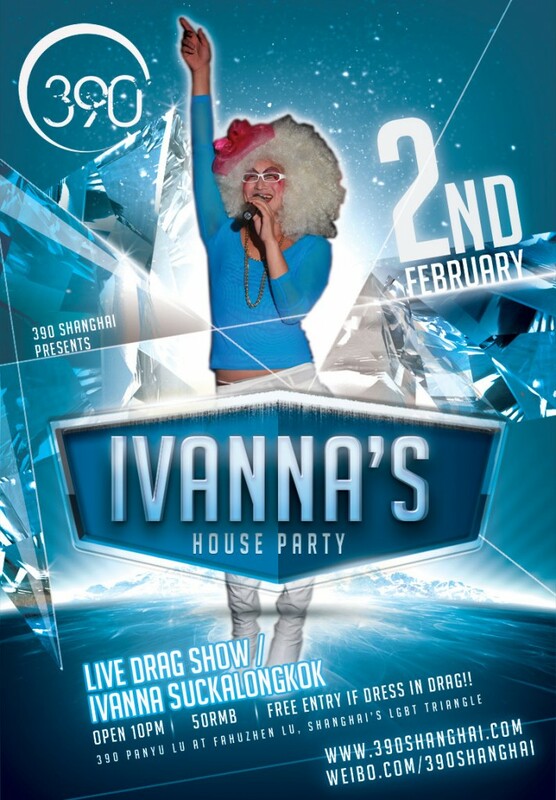 Saturday, February 2nd 390 hosts Shanghai’s most fabulous drag party! Photographer will be taking polaroids to give out to customers! 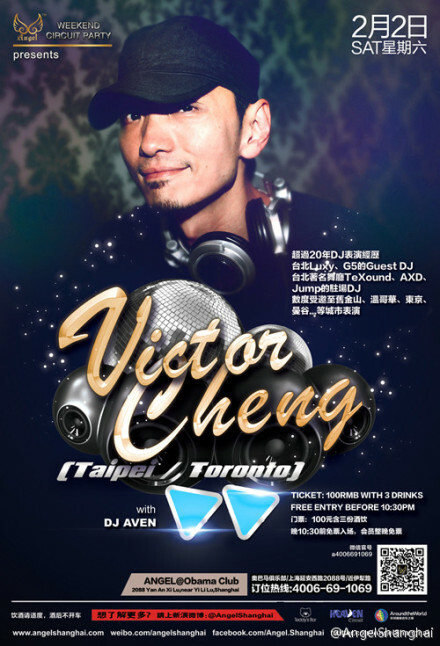 DJ Victor Cheng at Obama Club Feb 2nd! Get there early for free entry before 10:30!! 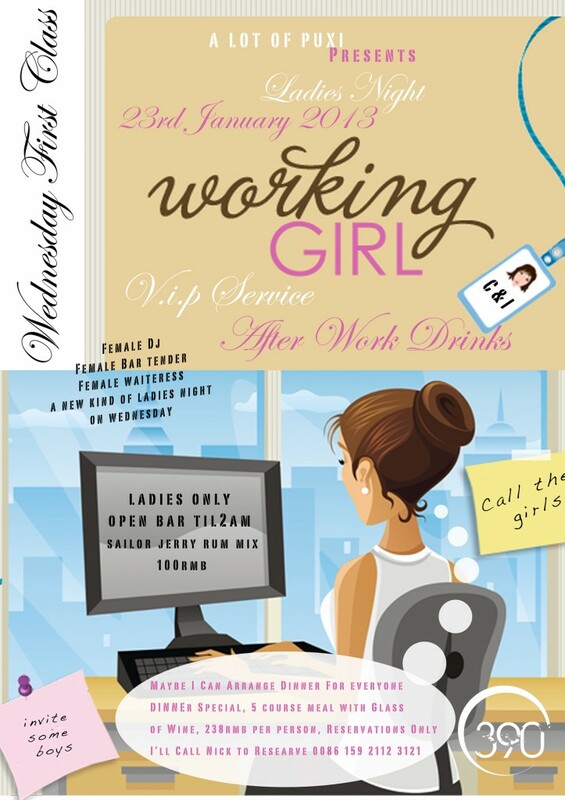 Wed, January 23rd after work drink, Ladies Night. Gals don’t forget to bring your “Girl” come for a drink. Do you have a friend that you always think about? Maybe someone from work or at the gym…. Saturday 390 Explores all Things BROMANCE! Saturday, 1/19, 10pm to Late – Free Entry! DJ Alex Taylor at Obama Sat 1/19!! 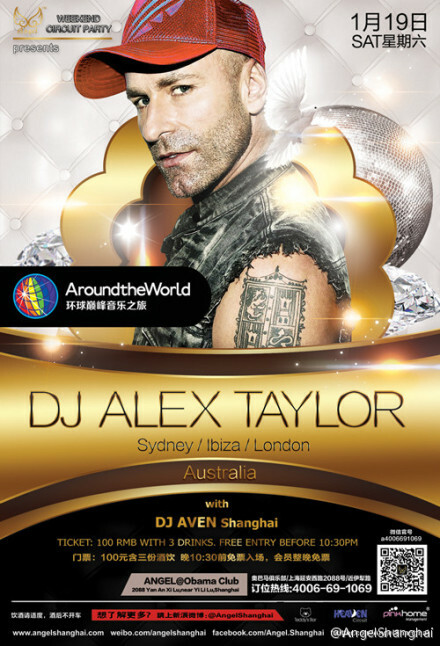 This Saturday Australian DJ Alex Taylor guests at Obama Club!